For concerns regarding this website only please email the webmaster. This page is created by the Department of Justice. 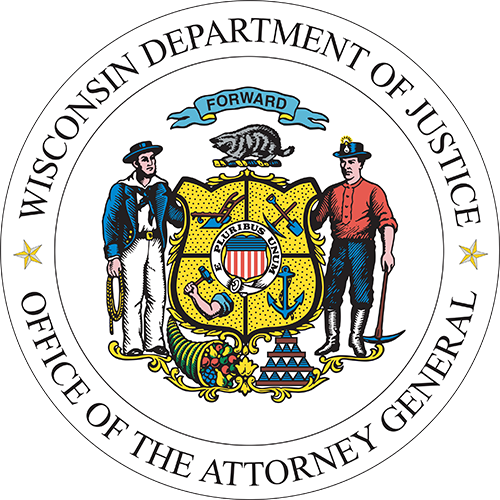 All text, images or associated items are property of the Department of Justice, and may only be reproduced with the consent of the Department of Justice.